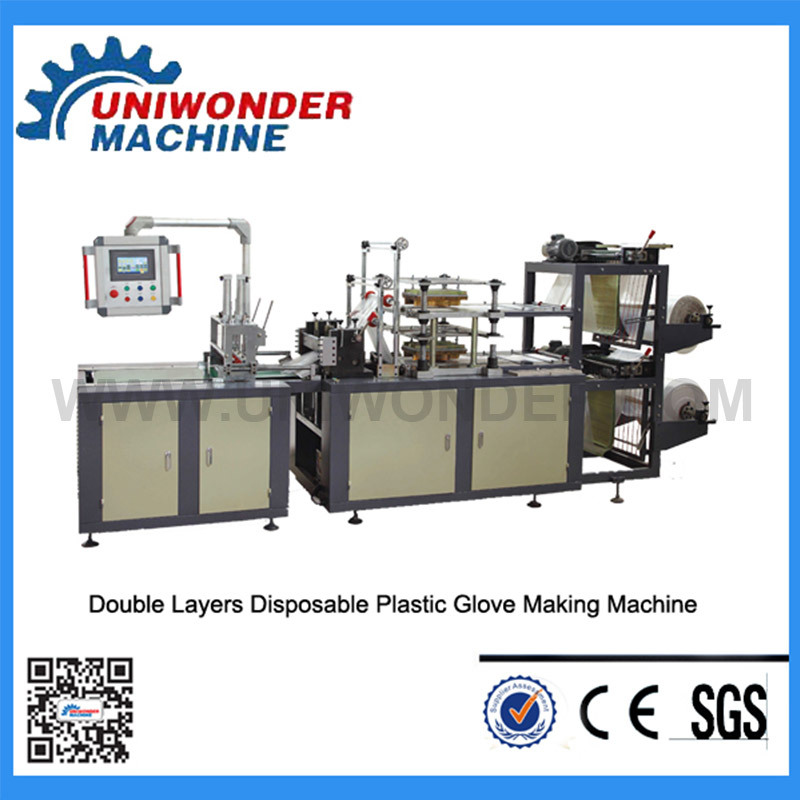 The automatic disposable plastic glove making machine is successfully researched by our company. through accumulating the advantage of the same product at home and abroad. 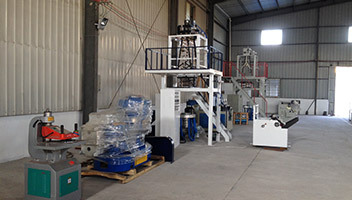 The waste material could automatic segregate from the finished products by manpower.